Worst of the RIOT on a Saturday!?!?! Yep. 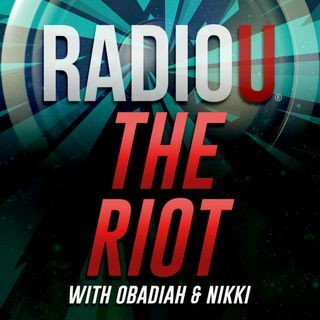 Brandon from Glasslands stopped by and talked about their upcoming NEW music, the Call of Duty beta he's streaming, hair color, and why he loves RadioU!